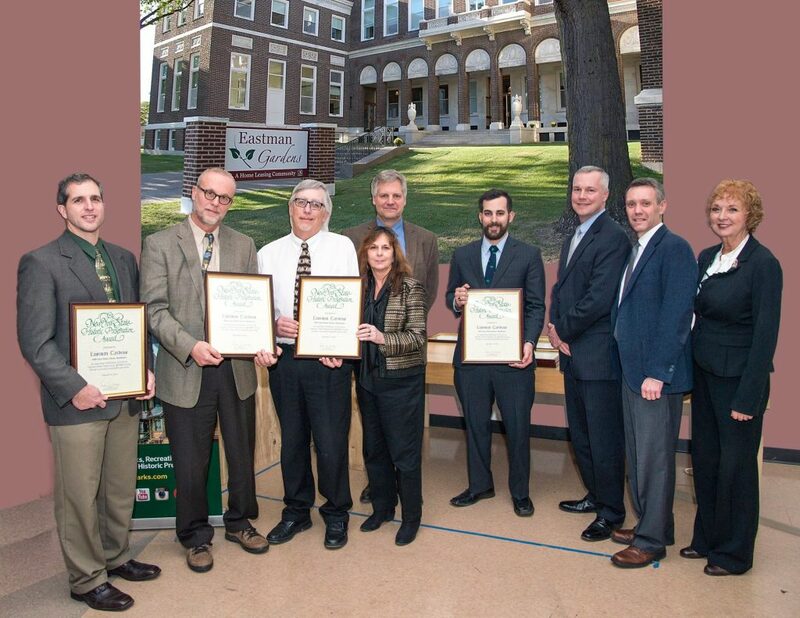 We are honored to have been a part of the rehabilitation of Eastman Dental Dispensary, which was one of five projects to receive a 2016 Preservation Award from the NYS Department of Parks, Recreation, and Historic Preservation in Albany earlier this month. 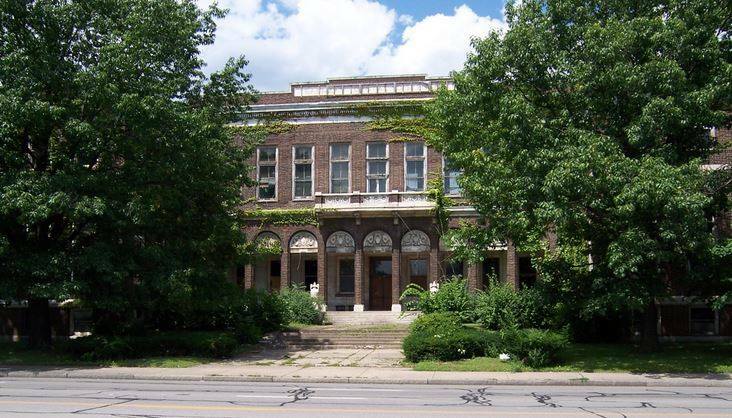 This historic property was on our first Five to Revive list in 2013, and it is now home to many in downtown Rochester. That’s our Executive Director Wayne Goodman second from the right! 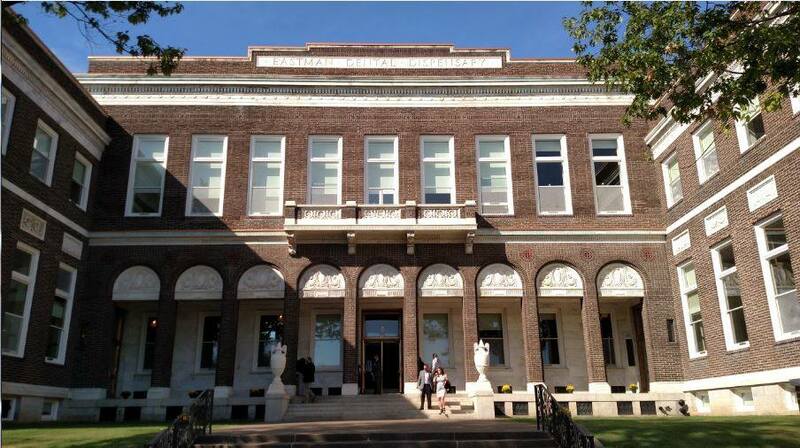 This entry was posted in Success Story, Updates by Tyler Lucero. Bookmark the permalink.